(MENAFN - The Conversation) As the planet warms, subtropical regions of the Southern Hemisphere, including parts of southern Australia and southern Africa, are drying. 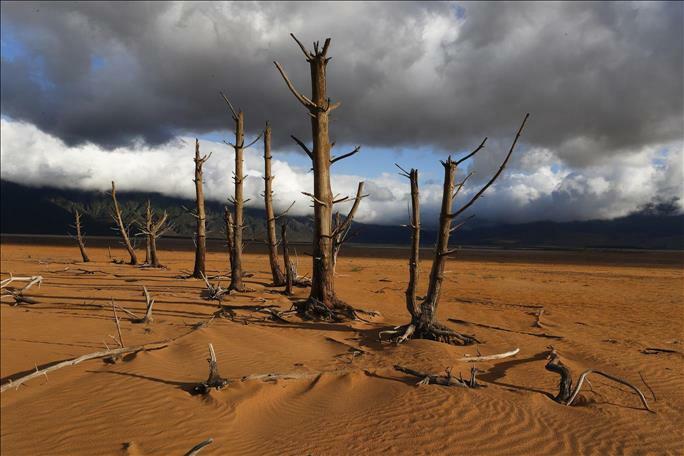 These trends include major drought events such as Cape Town's ' Day Zero ' in 2018. Our new study, published today in Nature Climate Change , suggests the subtropical Southern Hemisphere drying trend may reverse, if global temperatures stabilise in a future world with zero net greenhouse gas emissions. The drying trend in South-west Western Australia over the last century is significant. BoM What will happen when warming slows or stops? Climate models are typically used to explore future climate under transient or rising temperatures, at least until the end of the 21st century. International efforts to reduce greenhouse gas emissions are aimed at slowing and eventually stopping temperature rises so that the climate is stabilised. For example, the Paris Agreement aims to stabilise global warming within 1.5℃ or 2℃ above pre-industrial levels .